Deliciously Ella opens up on finding love | HELLO! She's known for her clean, lean recipes and her bestselling cookbooks. But HELLO! 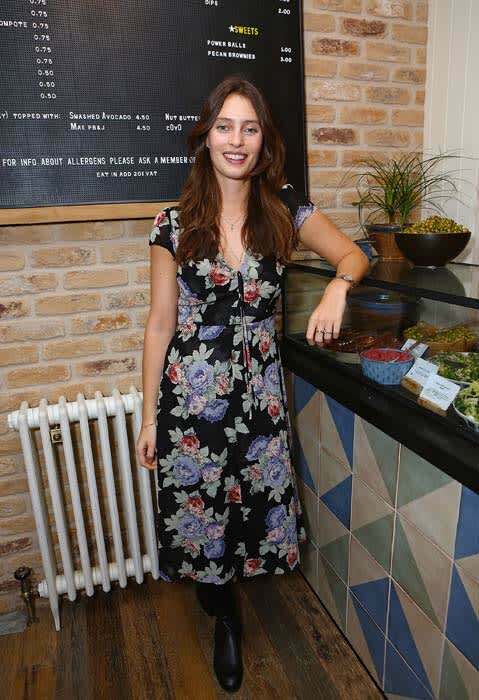 Fashion Monthly caught up with Ella Woodward, known on Instagram as Deliciously Ella, to chat about finding love and overcoming her crippling illness. The daughter of politician Shawn Woodward and Sainsbury’s heiress Camilla Sainsbury, Ella was left bedbound in 2011 by postural tachycardia syndrome (an illness which affects heart rate, digestion and circulation). After changing her diet to recover from this illness, the 25-year-old has embarked on a healthy living crusade that has seen her build a mini lifestyle empire. 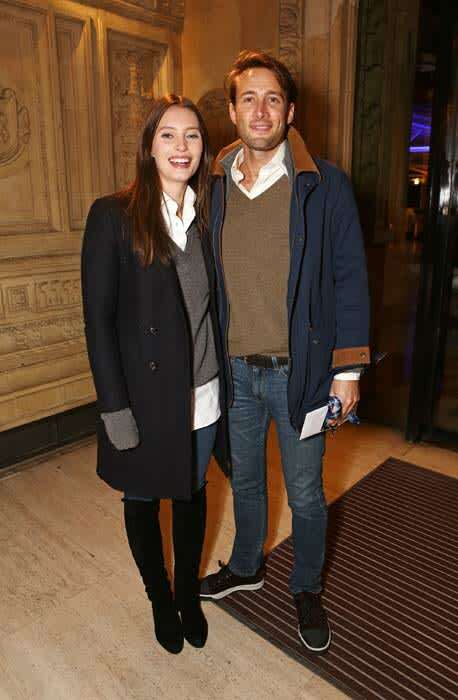 In an exclusive interview, Ella told us about meeting husband Matt Mills. "Matt’s mum [former Culture Secretary Tessa Jowell] and my dad worked together. Matt was working on a food and farming business in Sierra Leone, so he was interested in what I was doing and asked if my dad would introduce us," she said. "My dad sent me the best email saying, ‘I’ve met this lovely man and he’s very charming and handsome’ and he definitely meant it as a setup. And I just completely fell in love with Matt. I didn’t believe in marriage, I thought it was a silly concept before I met Matt." Now a household name, the domestic goddess is currently working on her third cookbook, her own range of healthy food products and has even expanded into organic skincare, producing a range with Neal’s Yard Remedies. This all comes off the back of opening her cafe, The Mae Deli, which she runs with her new husband Matt Mills. And it’s hardly surprising that her ambitions don’t end there. Today Ella continues to build her successful empire. "I would love to practise as a nutritionist later on, with my own clinic, so I’m a year and a half into a naturopathic nutrition course, but am on a break because things are so busy right now."